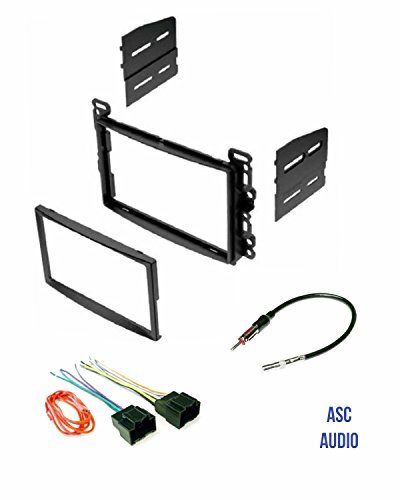 Radio Dash kit, wire harness, and antenna adapter for installing an aftermarket radio. 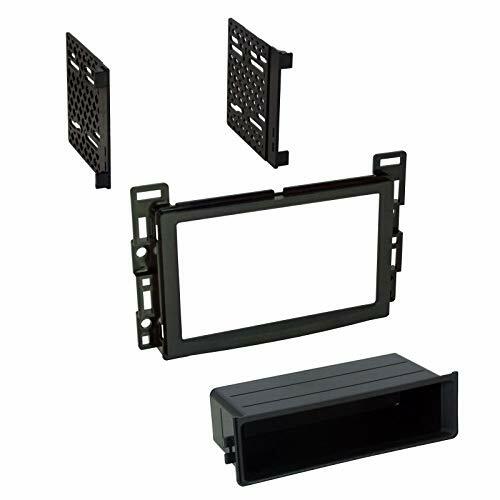 Dash kit works with a Double din Radio- Dash kit has a black finish. 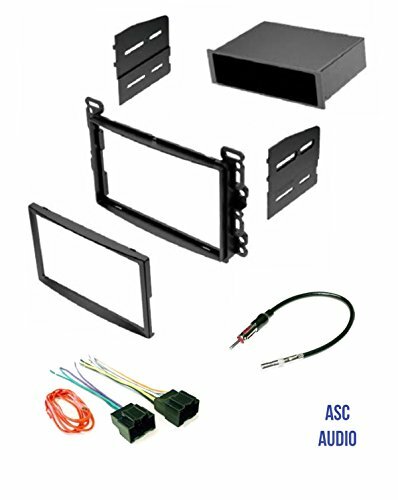 Wire harness and antenna adapter plugs directly into the car- Wire harness only works with standard non-premium amp factory systems- Not compatible with amp systems like Bose, Infinity, etc.- Red ignition wire of the new radio has to be run separately from the vehicle radio harness (factory radio plug has no ignition power wire). 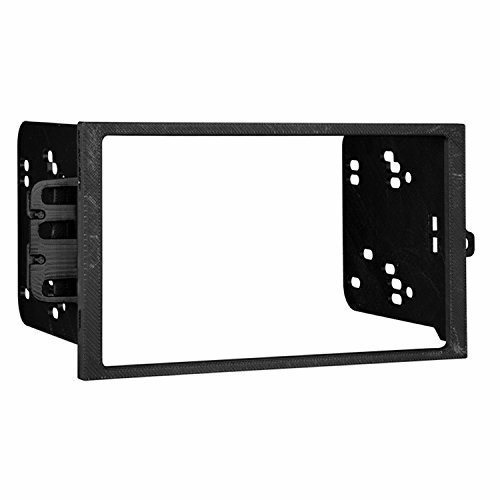 Will not retain some features like warning chimes, steering audio controls, Onstar, etc- extra adapters required. 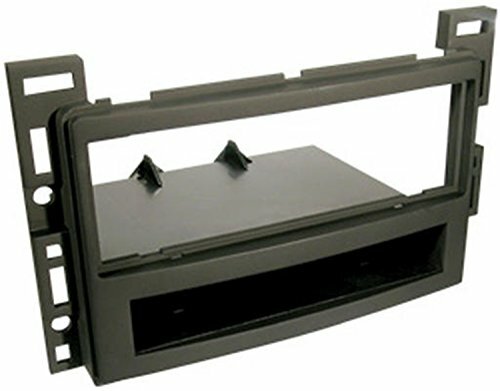 Compatible with: 2007 - 2010 Chevrolet Cobalt, 2006 - 2011 Chevrolet HHR, 2008 - 2012 Chevrolet Malibu, 2007 - 2010 Pontiac G5, 2006 - 2009 Pontiac Solstice, 2007 - 2009 Saturn Aura, 2007 2008 2009 Saturn Sky. 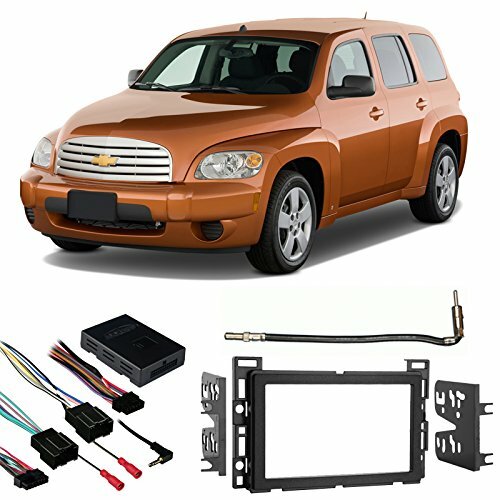 Shopping Results for "Hhr Dash"